A compulsively readable contemporary fable, The Childhood of Jesus is an allegory about two immigrants, a boy and his guardian, and their difficulties acclimating to life in a new city. Davíd is a precocious five-year-old who was separated from his mother while traveling by boat to a new land. Simón takes him in and vows to watch over the boy for as long as it takes to reunite them, despite not knowing anything about his mother. Davíd won’t speak of her beyond insisting that she’s not dead, but Simón doesn’t mind: he’s certain that he’ll know her when he sees her. He resists adopting any fatherly sentiment toward the boy, offering instead to discuss philosophical matters where parental guidance would have been more appropriate. After some devastating complications in their “naturalizing” (including some final nights spent outdoors) they settle in the city of Novilla. Simón works as a stevedore at the docks while Davíd learns to play chess with the dock foreman. 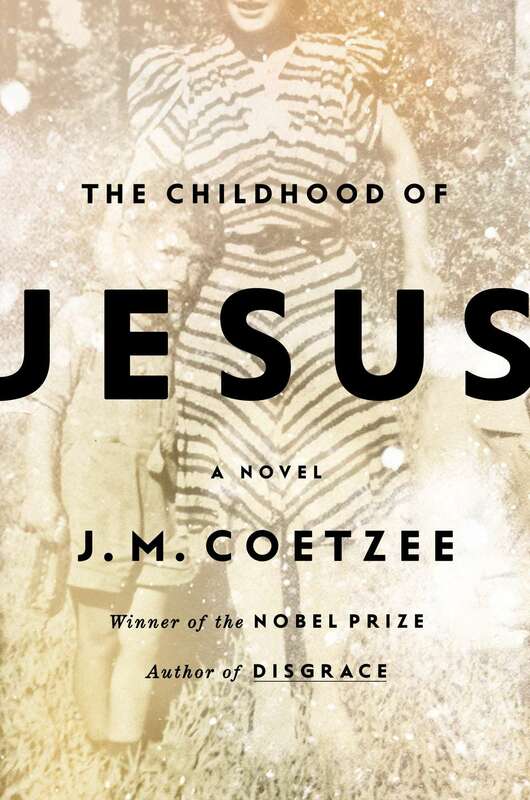 While spiritually-driven in its narration and in its focus on fate and lessons, and featuring some resonant moments that directly cite Christian texts (such as one of Simón’s entreats for food, insisting that “one cannot lie on bread alone”), Coetzee’s novel bears an unfortunate title that will divert many potential readers. 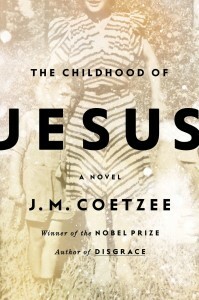 In this novel, the words “The Childhood of Jesus” function more like a concrete title given to an abstract painting: Coetzee encourages readers to imbue Davíd and Simón’s travails (both physical and philosophical) with a Christian shimmer that may not have been apparent had the book been titled something else. Jesus himself doesn’t make a physical appearance, and anyone arguing that he does would need a handful of pages to back up that thesis. Titling the novel something like “Davíd Quixote” would have had just as powerful an allegorical effect.